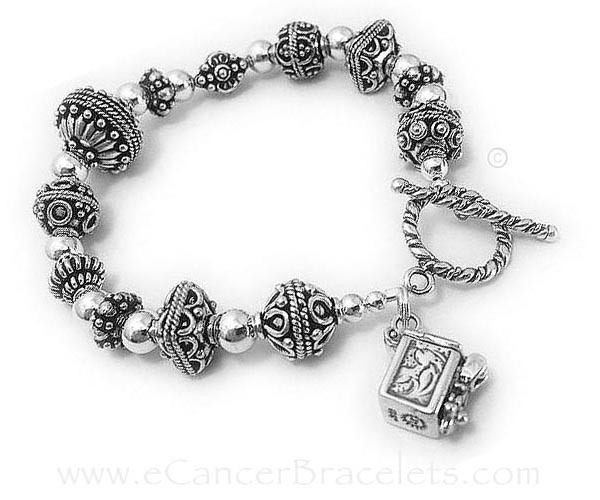 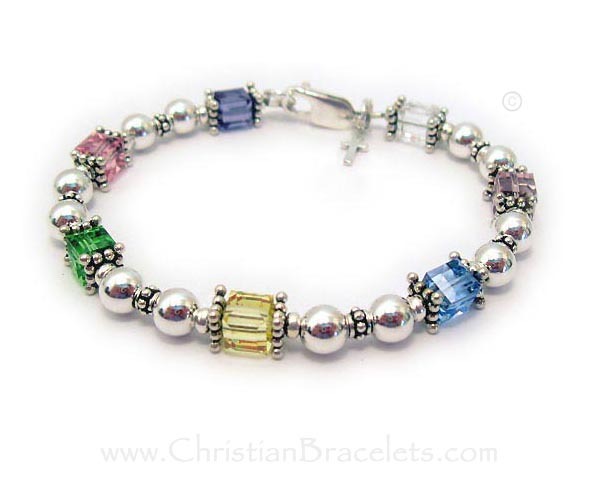 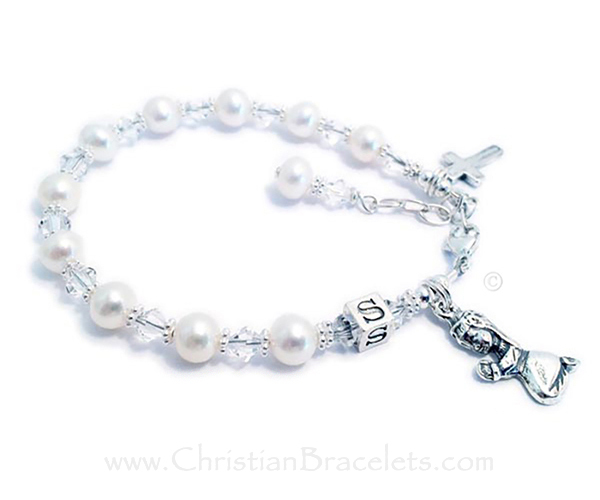 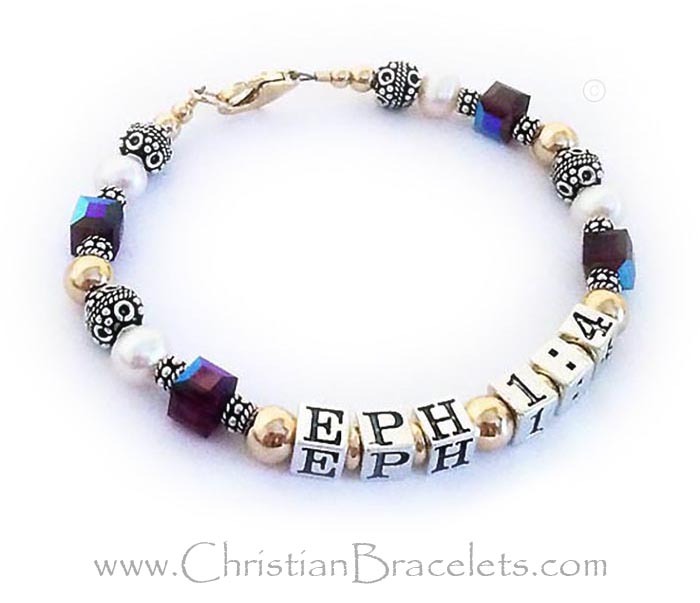 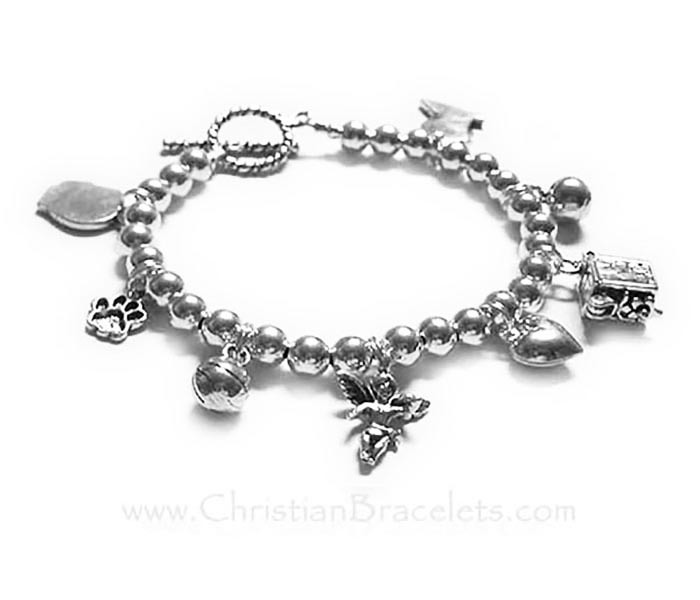 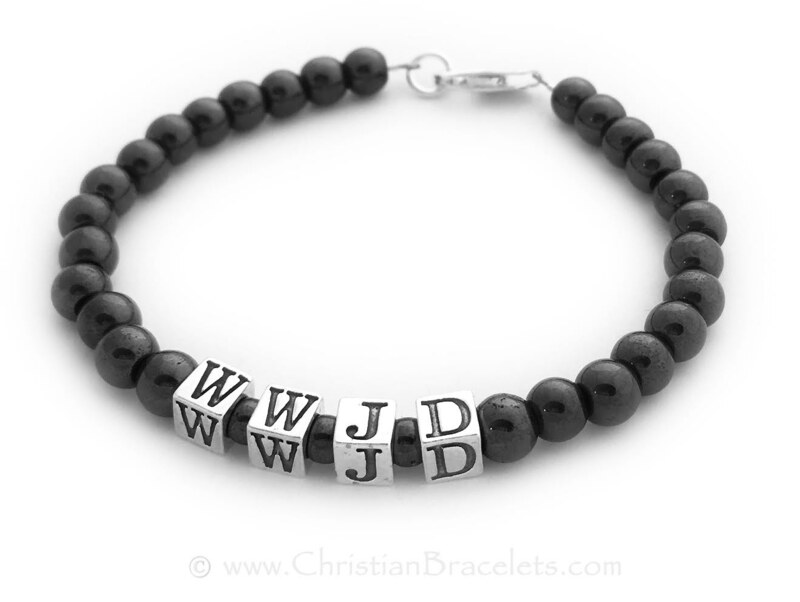 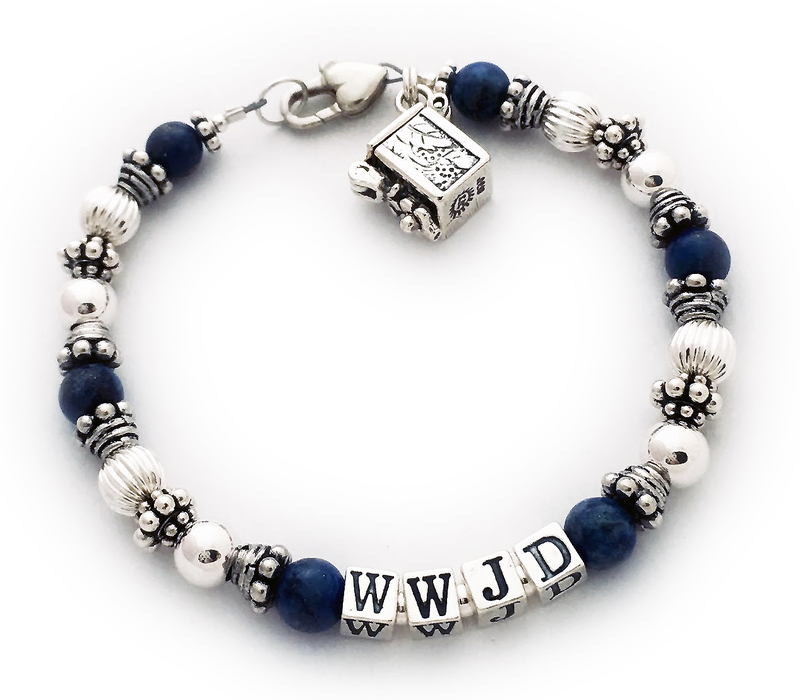 Godmother Bracelets, Prayer Box Bracelets, Faith Bracelets and Christian Bracelets - Prayer Box Charms, Salvation Bracelets, Spiritual Bracelets, Covenant Bracelets, Prayer Box Bracelets, Faith Bracelets, and Christian Bracelets is your online resource for a beautiful selection of Christian jewelry; bracelets, necklaces and earrings. 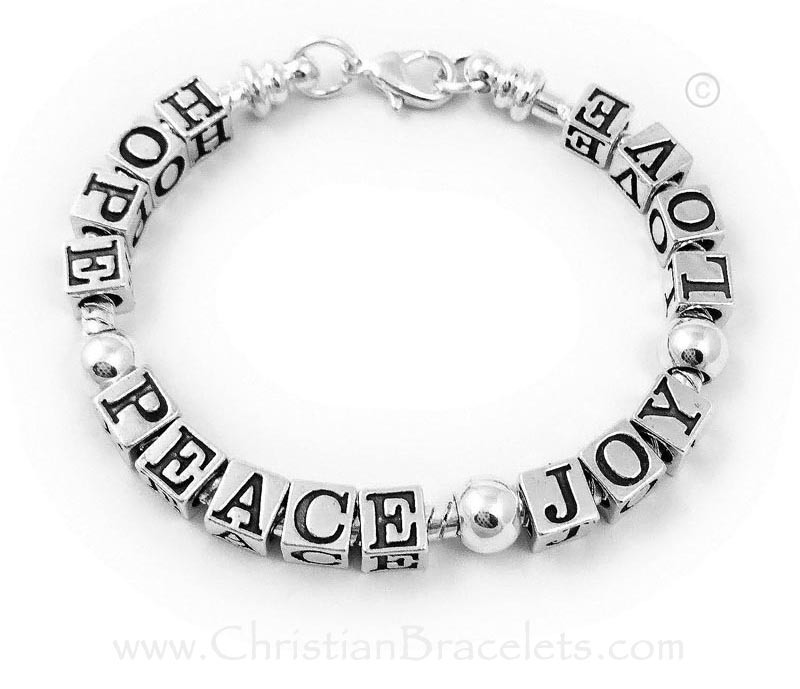 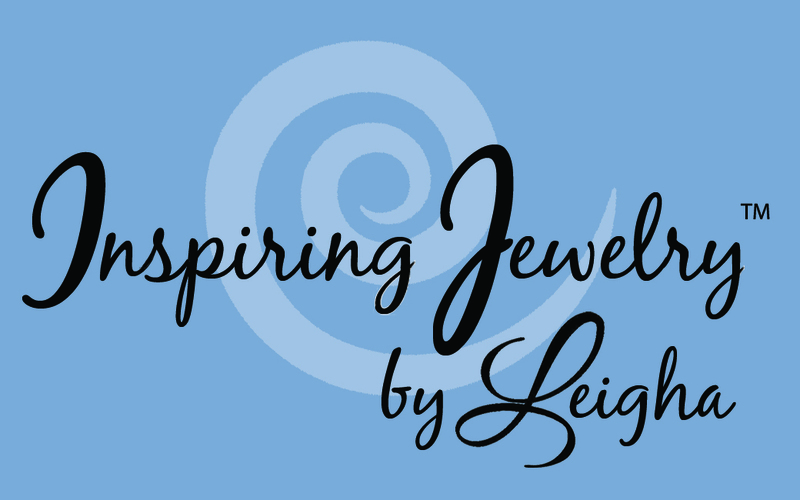 We have a big selection but are creating new designs all the time so check back often. 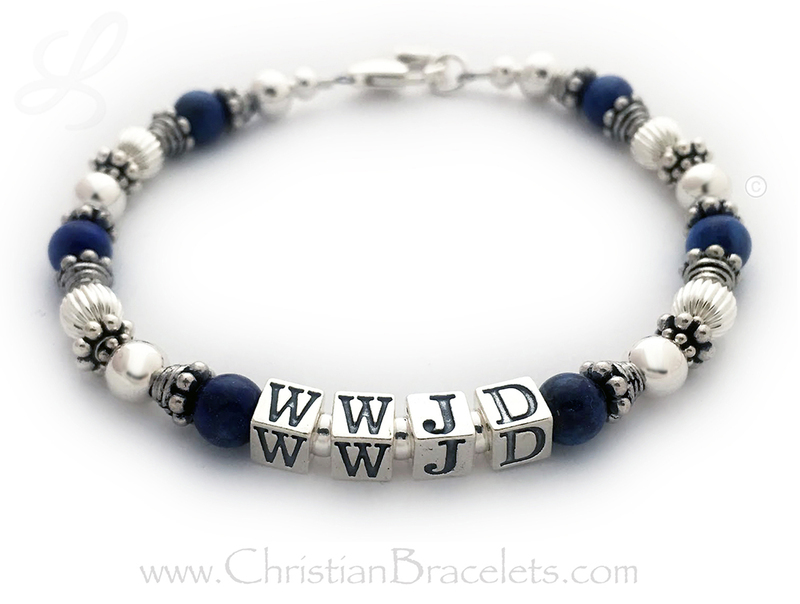 Here are a few of my newest bracelet and neckalce orders below.